Wow....this property is an awesome deal with amazing potential!! Think vineyard...avocado ranch...peace and quiet...getting away from it all AND with exquisite views of rolling mountains and Channel Islands!! This lot has endless possibilities. 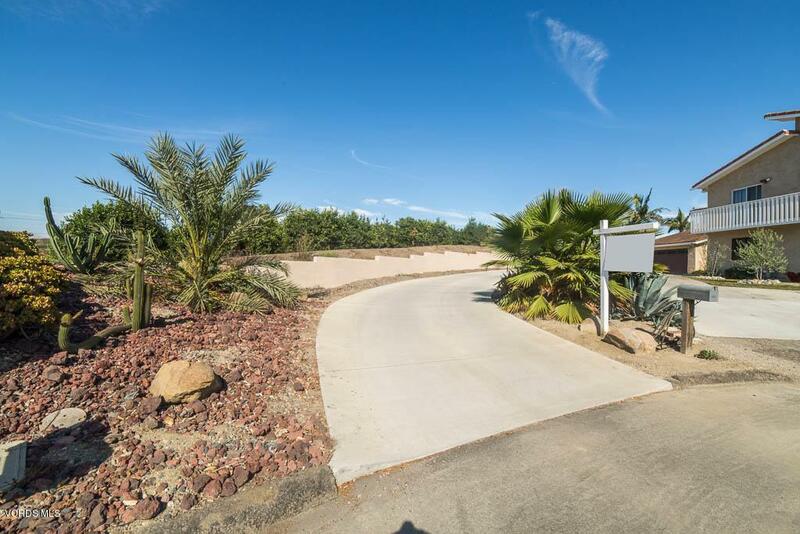 Seller has conducted geological reports with the county, this property is ready for a home. 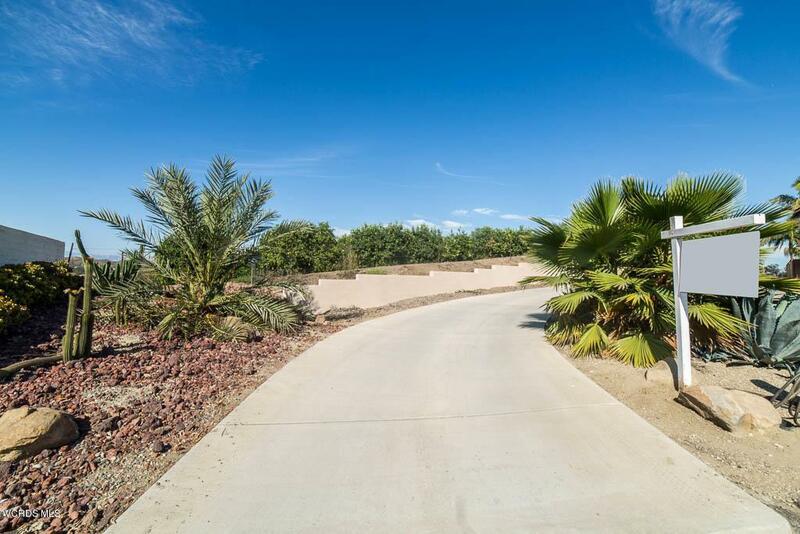 Starting at the cul-de-sac, surrounded by stunning estates, you will enter your long paved driveway beautifully lined with stunning plants leading you to your estate lot with breathtaking views!!! All this and its within a 10 minute drive to the nearest grocery store and town. 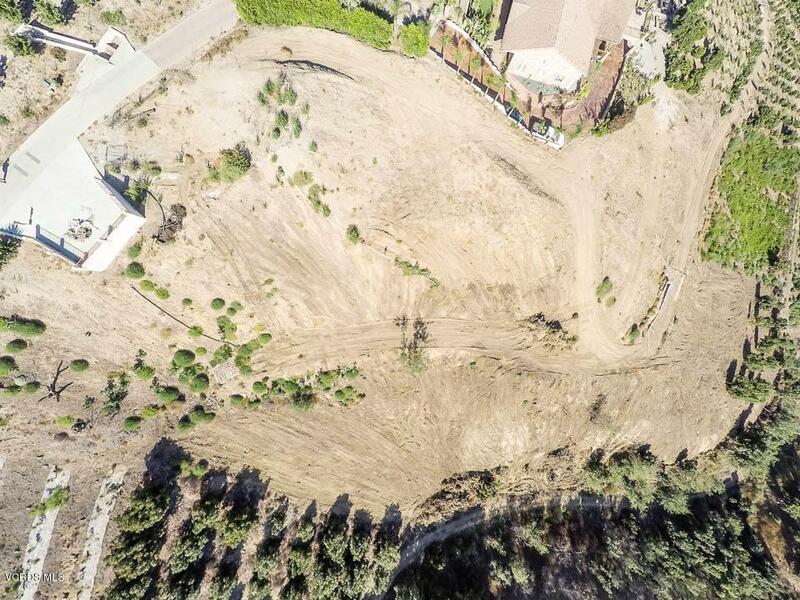 This is priced to sell, look at the competition, this 5 acre lot is an excellent deal! Seller has an architect with a stunning estate already designed to sit upon this beautiful land. 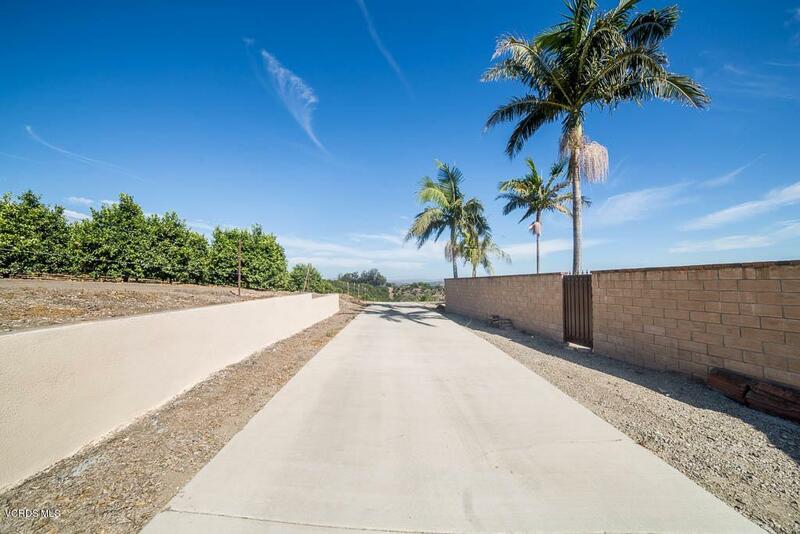 Sold by Karen Heyrend BRE#01350740 of Berkshire Hathaway Homeservices California Properties. Listing provided courtesy of Trisha Perez DRE#01350740 of Keller Williams Westlake Village.